Cfast is a simple, gentle, minimally invasive cosmetic treatment that corrects alignment issues with the top and bottom front six teeth, and can level and round out the arches, thus satisfying the needs of the vast majority of adult patients who seek orthodontic treatment. We use clear orthodontic brackets and tooth-colored nickel-titanium wires. The treatment works much like that using clear aligners, but tooth movement is much more predictable and usually more than twice as quick. With clear brackets and tooth-coloured wires, Cfast is barely noticeable – and worn for only a fraction of the time compared to traditional braces. The animation below shows how the thin nickel titanium wires that clips into the tooth coloured brackets, which are precisely placed onto your teeth gently pull the front 6 teeth back into alignment to give a more pleasing cosmetic result. 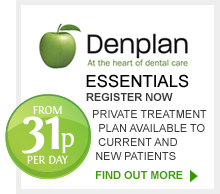 Our dentist Dr. Graham McElhinney is a registered Cfast provider. 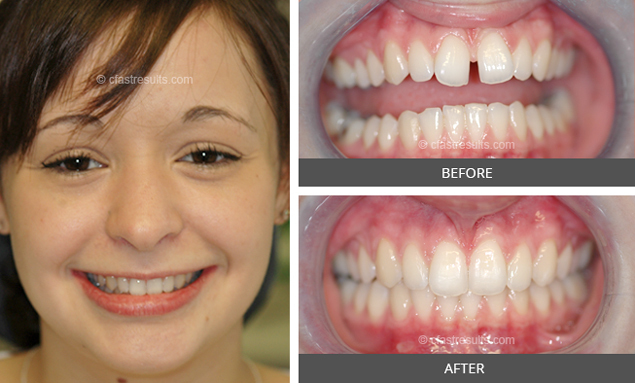 Please get in touch for assistance and let us get your teeth straightened quickly!